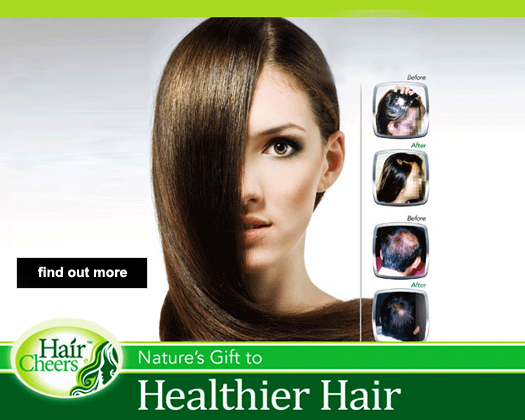 Natural Health Supplements : Nature Gifts for your Health and Beauty !! nature's goodness for your health and beauty. the natural charm. 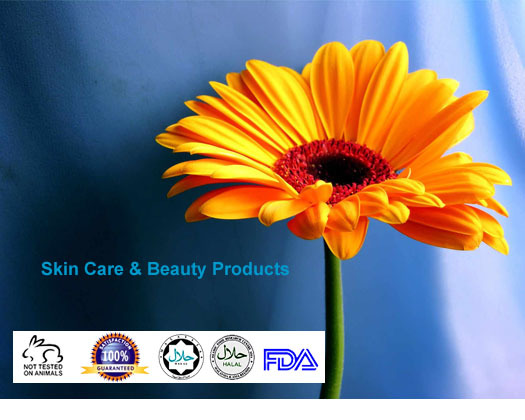 Let Nature's Nutrients exudes the beauty of your skin! 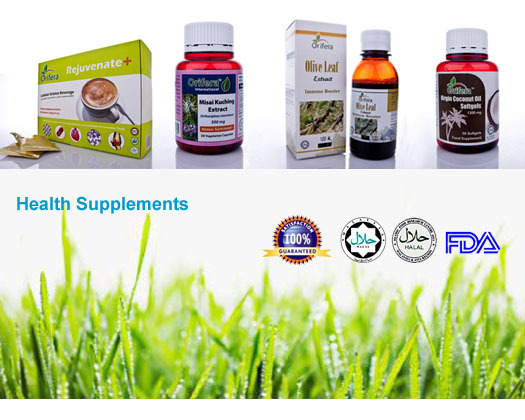 In Malaysia there are about 12 thousand species of herbal plants that hold the potential nutrients for the wellness of our bodies. Orifera range of health food is a combination of research accomplishments by both local and international researchers.Discover how these natural supplements can be a wonderful gift to your health and wellness.